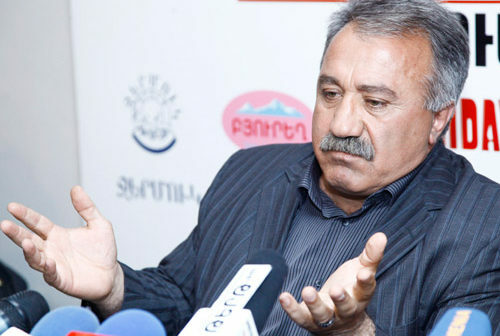 ENA to lower electricity tariff, conscript wounded, and Pavlik Manukyan’s son released. National Assembly approves government plan, pension reform to be implemented, and elections to be held within year. Samvel Aleksanyan leaves HHK, major resignations in Artsakh, Sharmazanov discusses Pashinyan government plan, and more. 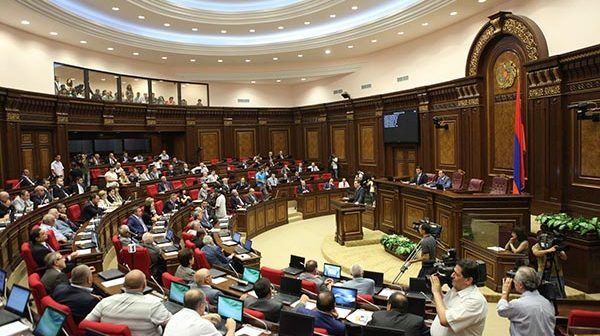 HHK down to 53 in parliament after high-profile defection, big departure in the judiciary, Masis mayor suspended, and Amulsar protest continues. 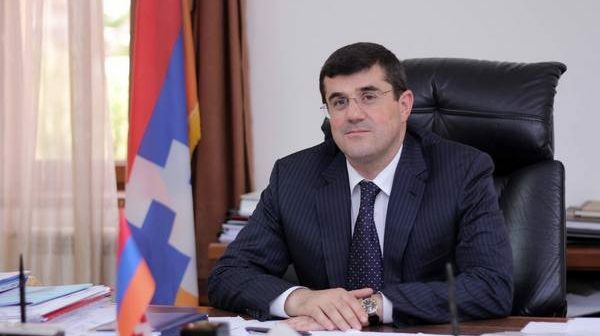 Protests continue at Amulsar and in Artsakh, HHK has another couple defections, and police chief boasts about eliminating corruption among his officers – three weeks into his job. The Defense Ministry wasn’t lying. And snap elections are looking more likely. 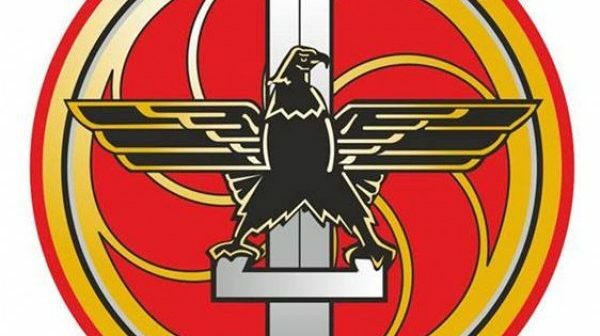 New Azerbaijani army posts overlooking Areni, Alex Holding accused of tax fraud, revised positive economic outlook, end of Karabakh Telcom monopoly, and more. 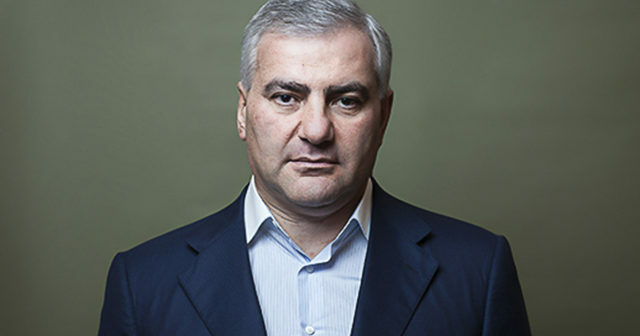 Government severs agreement with billionaire Samvel Karapetyan, former CB chief criticizes pension reform delay, and PM in Georgia. HHK Shakeup, Russian-Georgian Trade Route, and the Prime Minister’s Regrets.